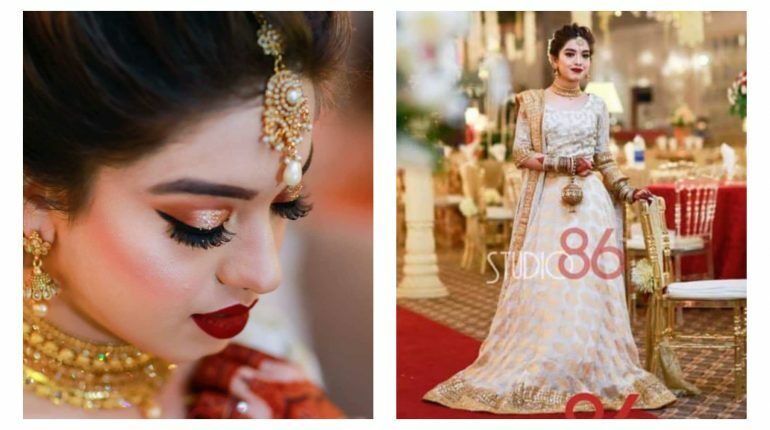 Arisha Razi Khan looks chic at her sister's big day! 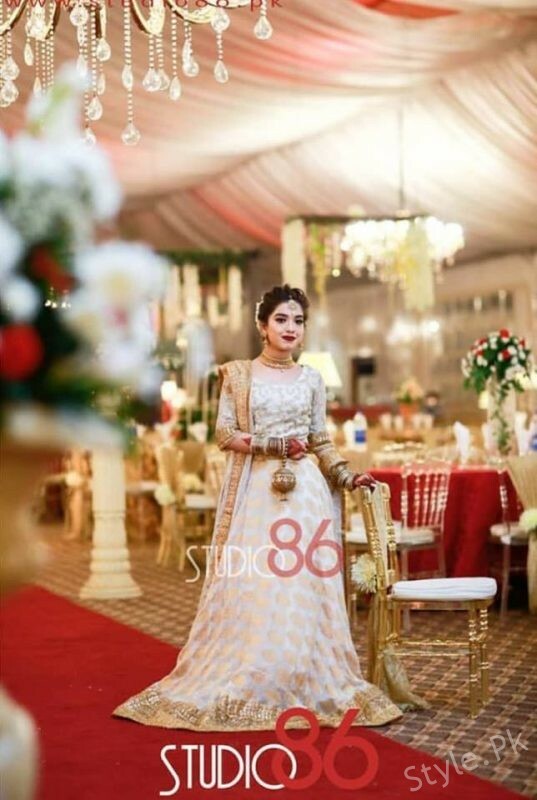 Arisha Razi Khan looks chic at her sister’s big day! Arisha Razi is a Pakistani actress. 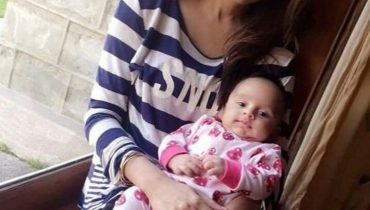 Her full name is Arisha Khan Sayednoor Pathan. She is a sister of Sarah Razi. 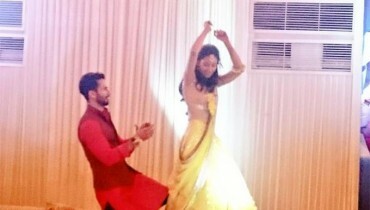 She is a very beautiful and smart looking actress. She is very famous for her all drama serials. She gave number of hit serials with her flawless acting. 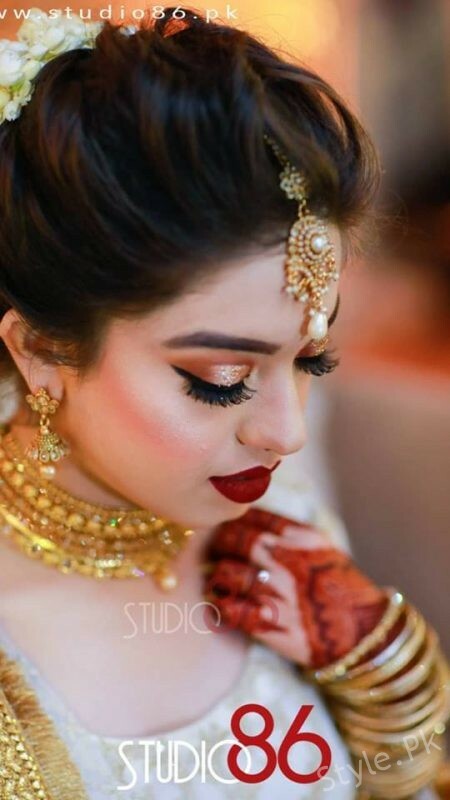 Arisha Razi made her small screen debut at the age of eight years in 2010 with the TV serial ‘Main Abdul Qadir Hoon’ of Hum TVSome other hit TV serials in which Arisha has worked are ‘Lout Kar Chale Aana’ and ‘Manchahi’ of Geo TV, ‘Mera Pehla Pyar’ and ‘Omer Dadi Aur Gharwale’ of ARY Digital, ‘Abro’ and ‘Mr. Shamim’ of Hum TV. 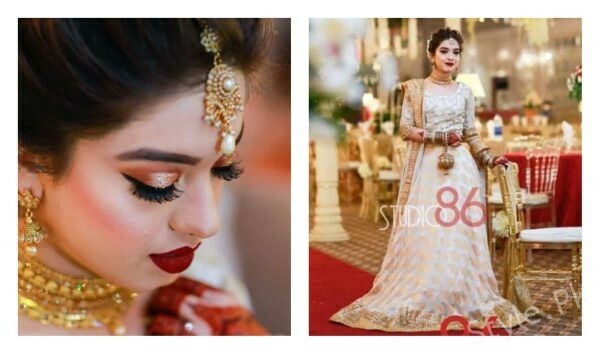 See Arisha Razi Khan looks chic at her sister’s big day! Also See: Aiza Khan jaw dropping appearance at FPW’18 !